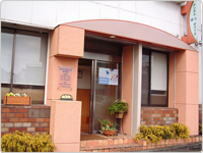 * Don't call at your first time because not all staffs could listen English well. Please send e-mail first. 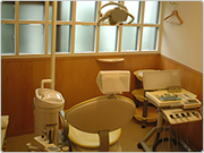 You Dental Office is at Yokohama City in Kanagawa Prefecture, the city is very near from Tokyo Sta, so you can easily visit You Dental Office from Haneda and Narita International Airport. From Narita International Airport, take Keisei-line and get off Nippori Sta, transfer the line to JR Yamanote line, get off Tokyo Sta and transfer the line to Tokaido Line bound to Hiratsuka, Odawara, Kozu, Atami Sta and so on, get off Yokohama, and tranfer the line to Sagami Tetsudo Line bound to Shonandai and Ebina, get off Hoshikawa Station. From Haneda International Airport, take Keikyu-line bound to Shinagawa, Oshiage or Narita, and get off Shinagawa Sta and transfer the line to Tokaido line bound to Hiratsuka, Odawara, Kozu, Atami Sta and so on, get off Yokohama, and tranfer the line to Sagami Tetsudo Line bound to Shonandai and Ebina, get off Hoshikawa Station. 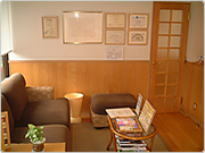 Take 5 minutes walk from Hoshikawa Sta..